Club kit plays an important role in making members feel like part of a team, and in projecting a professional and united image at the competitions we attend. 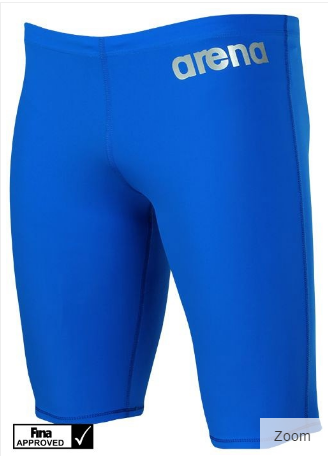 Competition swimwear (Jammers/Swimsuit), must be plain Blue. Chorley Marlins swimming cap (white silicone with a blue Chorley Marlins logo). These are available from the club directly priced at £7. Either a white polo shirt or preferably a royal blue T-Bag/T-Shirt, from Galaxy Print (see poster below). When ordering hats, hoodies and T-shirts from Galaxy Print you can specify to have the swimmer's name printed on them. Please download and print off the order form attached. If you require any further help, please get in touch via the Contact Us page and mark your enquiry "FAO SwimKit Manager". Chorley Marlins Competition Swimming Kit. 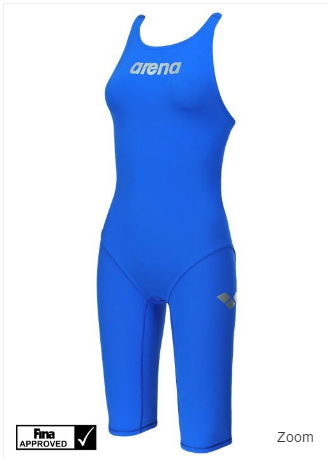 see the pictures below for examples of what's available at Pro Swimwear. Galaxy Print supply most of Chorley Marlins apparel, see the poster below.